On March 29, 2019 in Hotel Sahara Star Mumbai, The Economic Times Best Education Brands 2019 conference had unveiled and launched the 2nd edition of the Best Education Brands 2019 Coffee Table Book cover as well as brought together the leading educationists and academicians who are not just keeping pace with the international education standards, but are also making significant contribution towards making India a truly global educational hub, where students from the region and across the globe can satisfy their hunger for quality and innovative education. 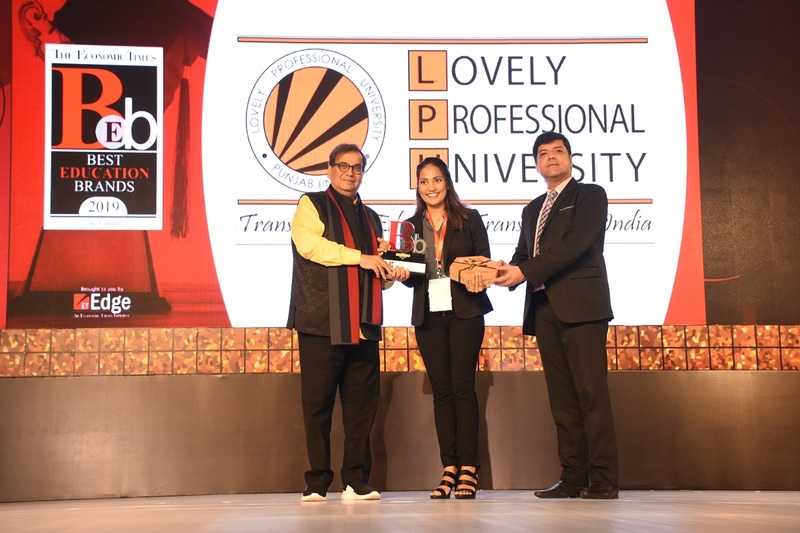 Lovely Professional University evinces its supremacy by winning the Best Education Brand 2018-19. 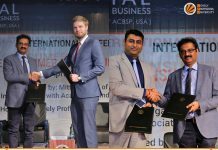 The program brought together the Gamut of Early Childhood Brands, K 12 Brands, Exceptional Schools, Engineering Colleges, Universities and MBA Colleges together to deliberate and analyse what makes an education brand truly outstanding and also ponder on ways to make education digital, without losing the personal touch. The platform recognized and celebrated the Top Education Brands in the Country through its most prestigious coffee table book – ET Best Education Brands 2019.